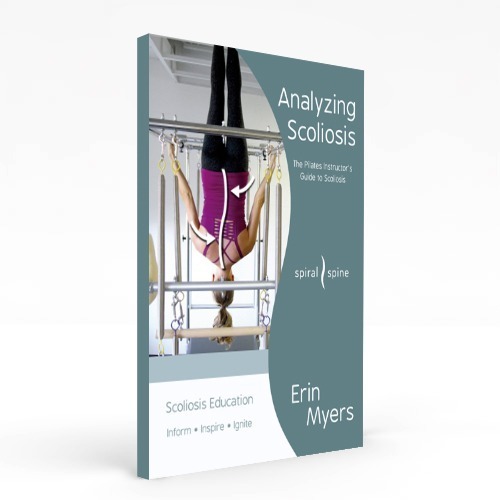 That’s the most frequent question I’m asked; a variation of “What can I specifically do to help my scoliosis get better?” As you can imagine, everyone’s bodies and scoli are different. There is no ‘one size fits all’ approach or set of magic exercises that are right for everyone. 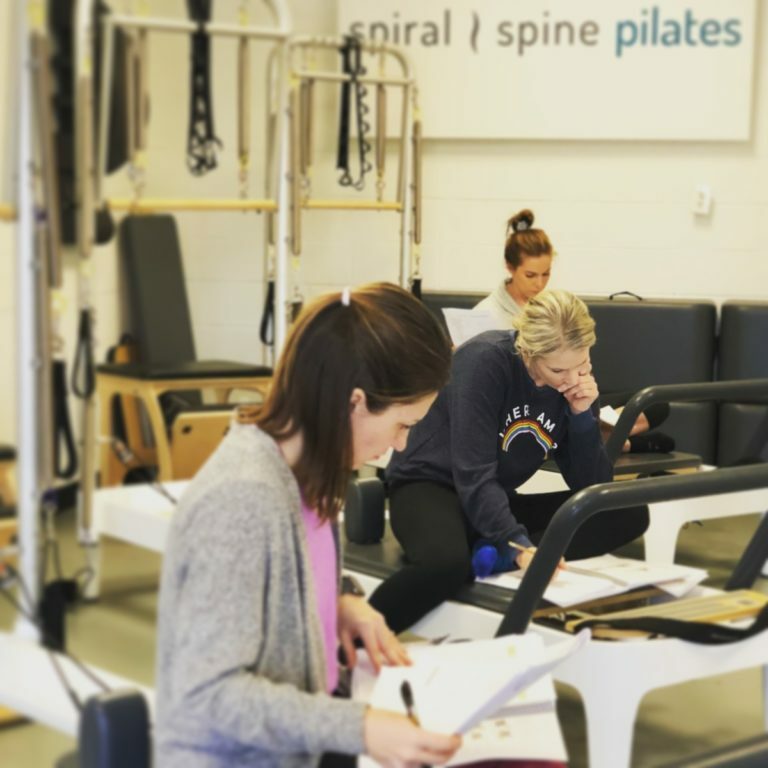 For this reason, you have to find a qualified movement practitioner in your town to work with you and figure out which exercises make your rotation decrease and open up the bound areas of your back. Start talking to others about your scoli! Word of mouth travels and soon you’ll find a network of others with scoliosis who can help guide you to the right practitioner(s). For more on finding a movement/exercise professional in your town, watch this Starting Point series video #4.